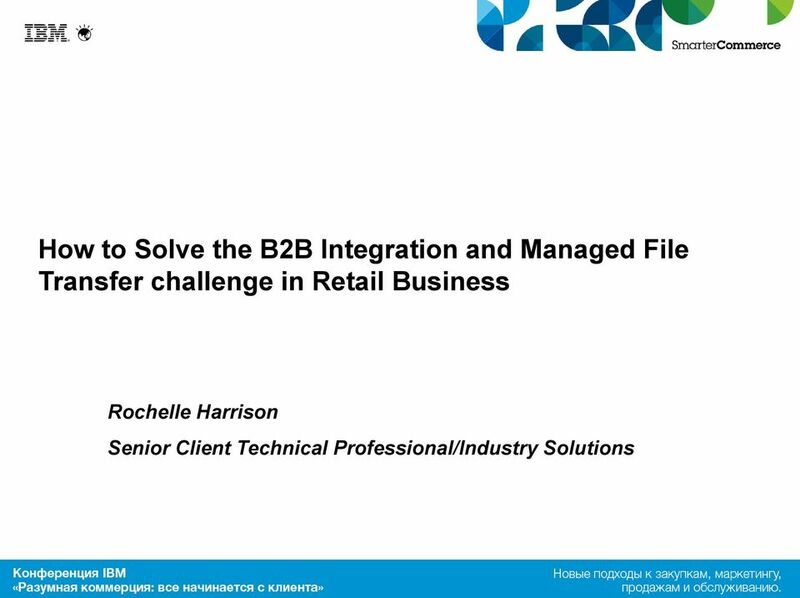 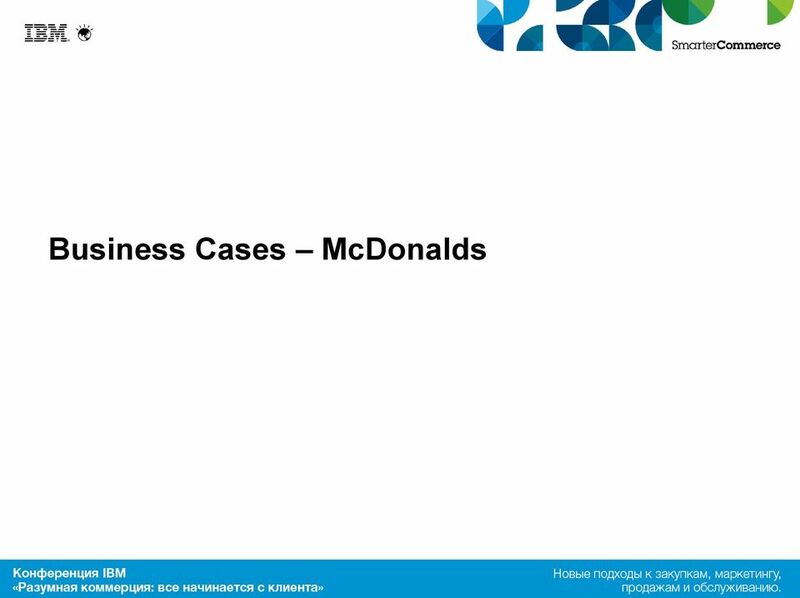 Download "How to Solve the B2B Integration and Managed File Transfer challenge in Retail Business"
10 McDonald s Retail Challenges/Successes Business need McDonald s Corporation knew that relying on old technology and manual data entry to process information led to delays in information entering the supply chain, along with errors in the supply chain. 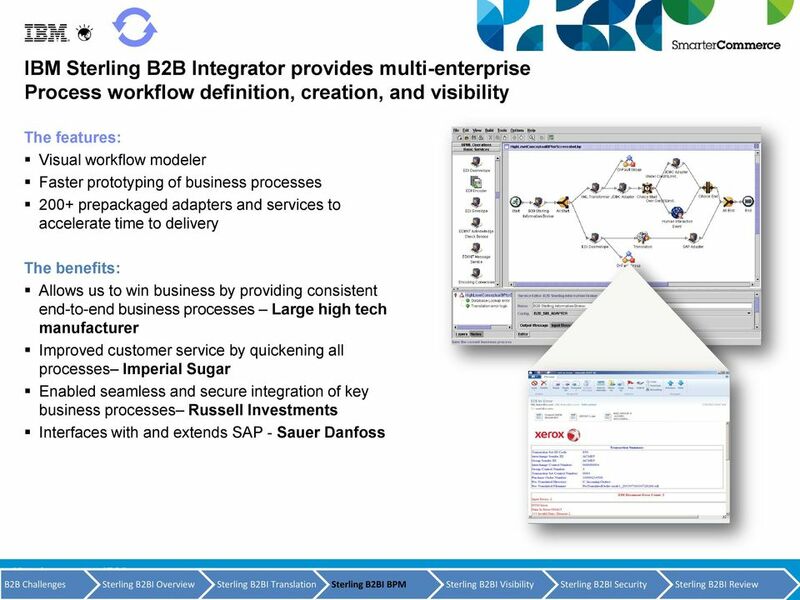 Tracking business process activity was increasingly complex due to disparate systems, global trading partners and the chasm between IT and business processes. 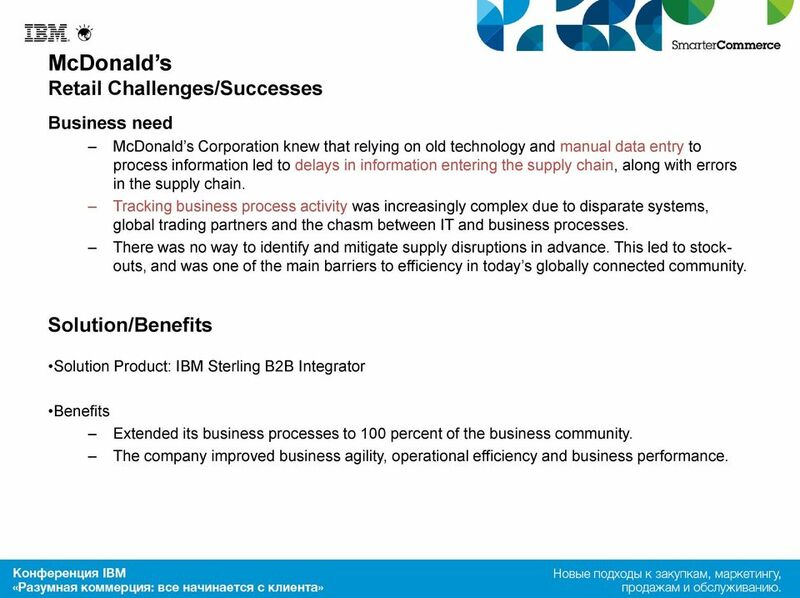 There was no way to identify and mitigate supply disruptions in advance. 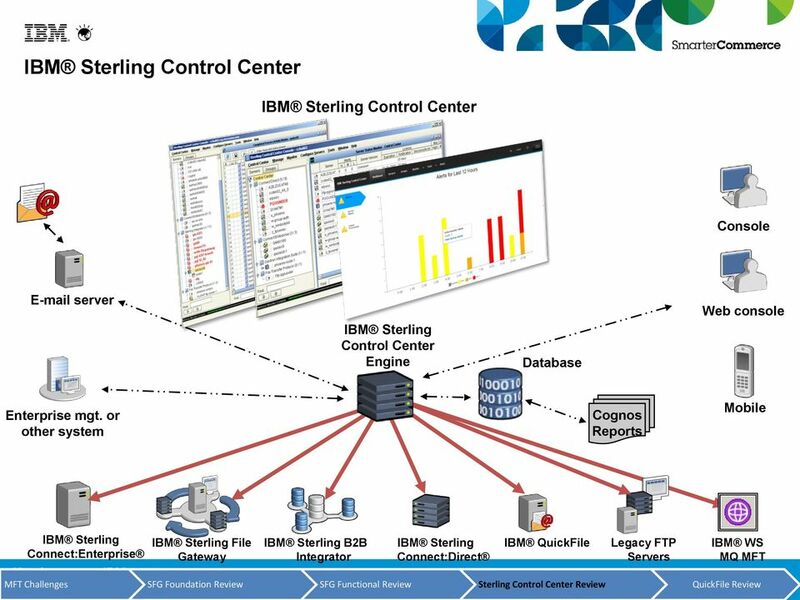 This led to stockouts, and was one of the main barriers to efficiency in today s globally connected community. 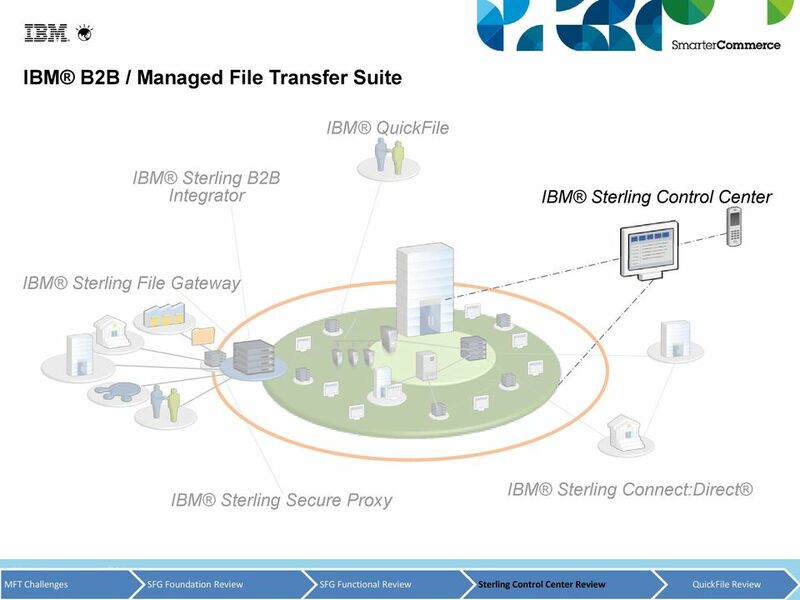 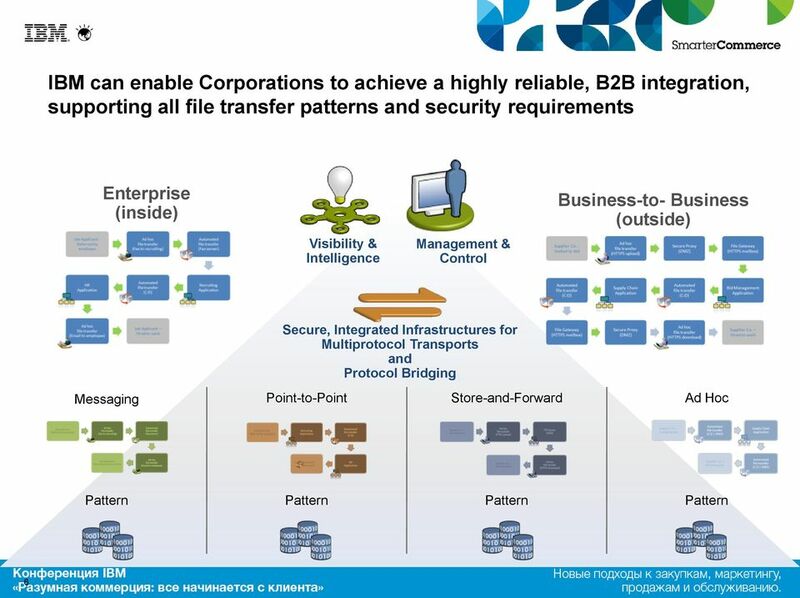 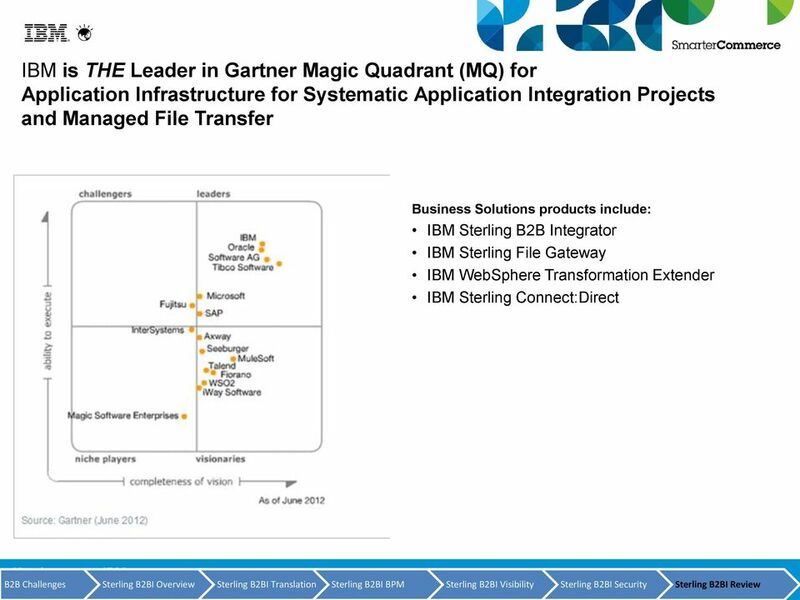 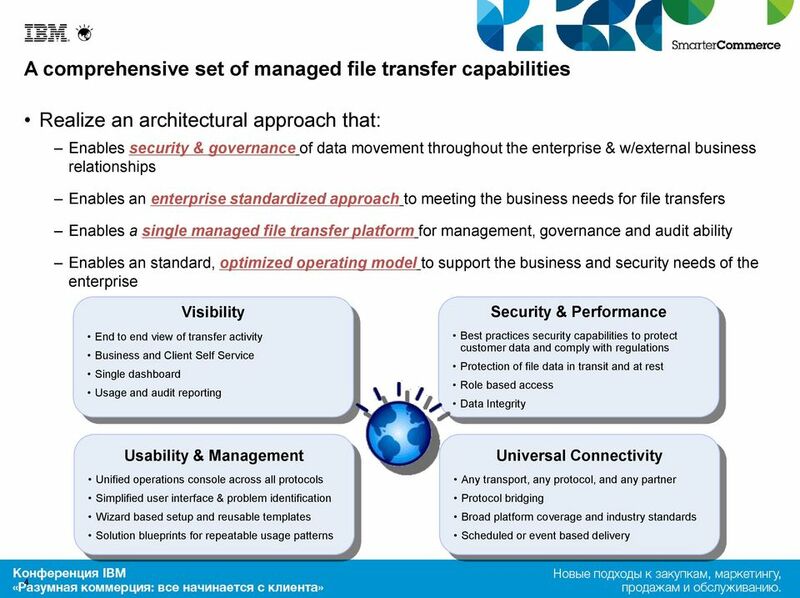 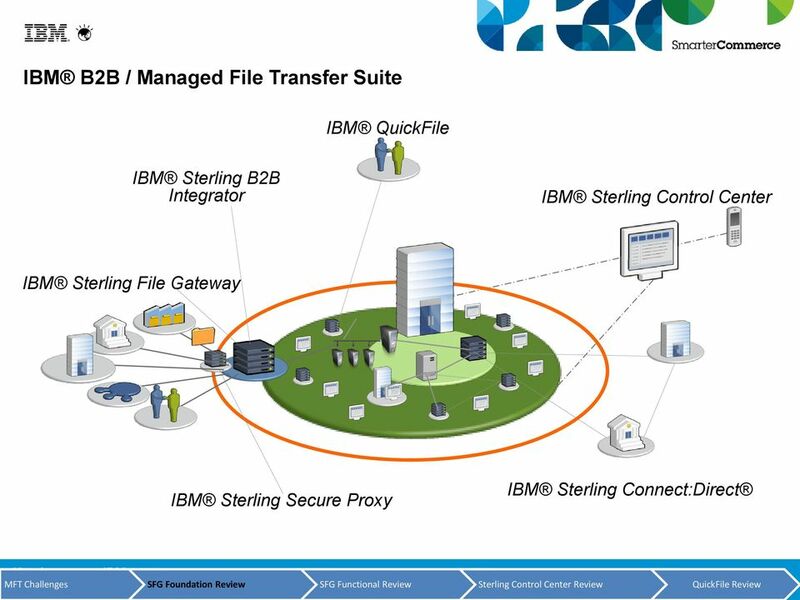 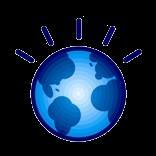 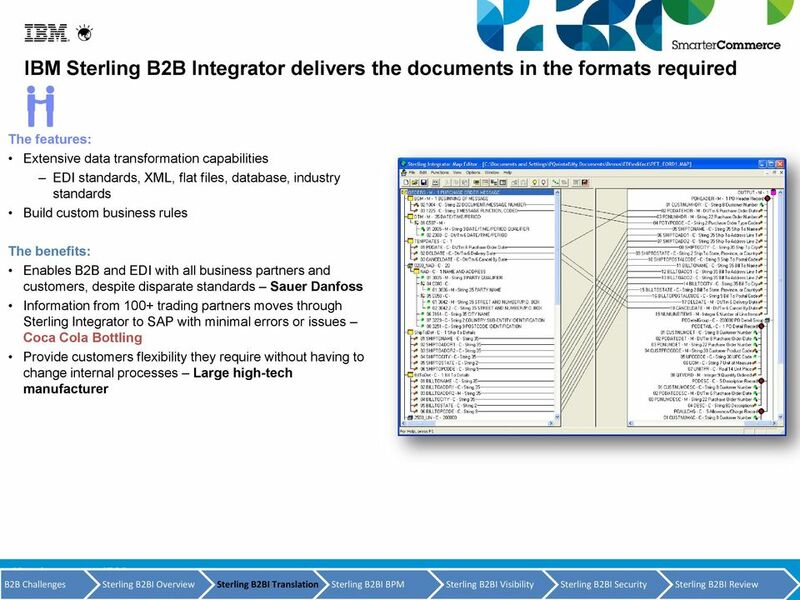 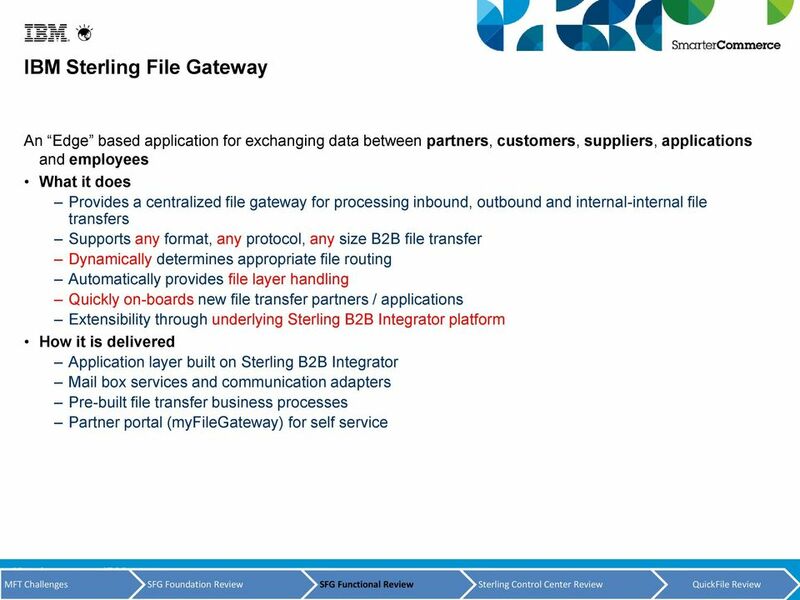 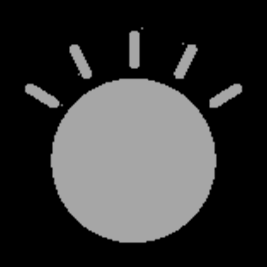 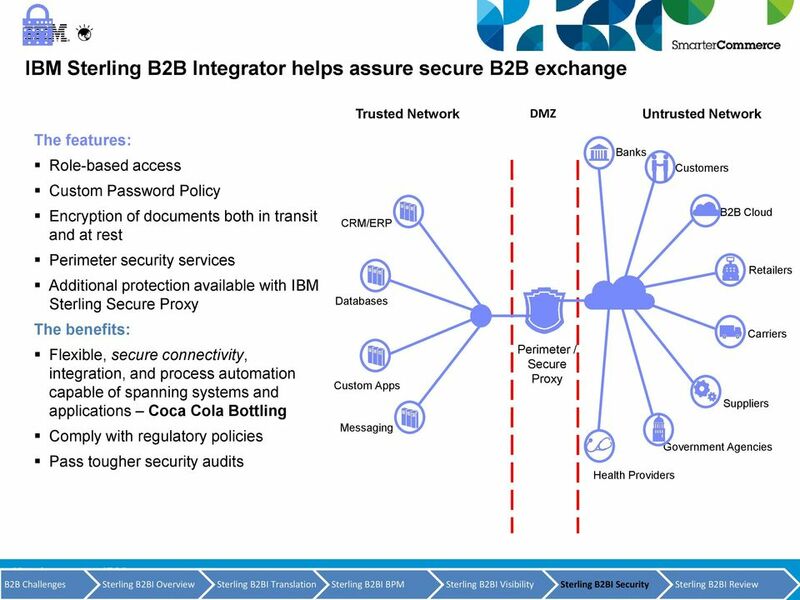 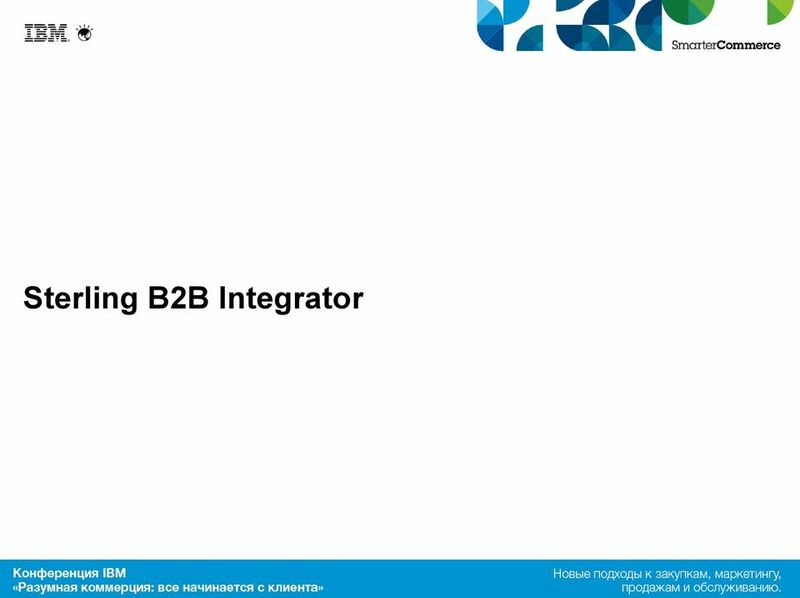 Solution/Benefits Solution Product: IBM Sterling B2B Integrator Benefits Extended its business processes to 100 percent of the business community. 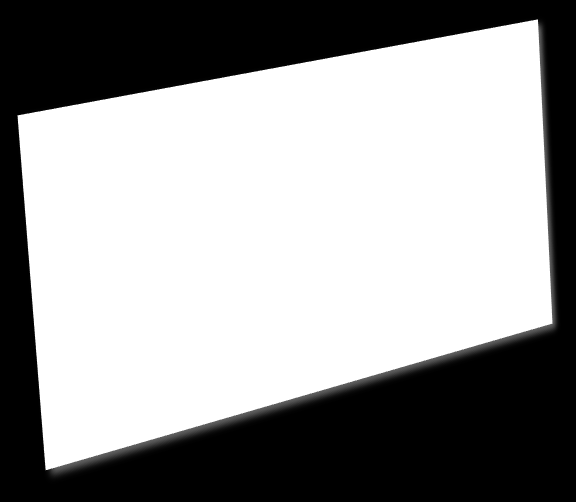 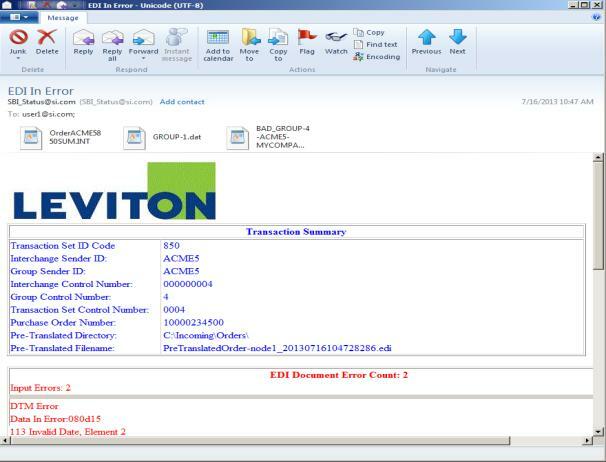 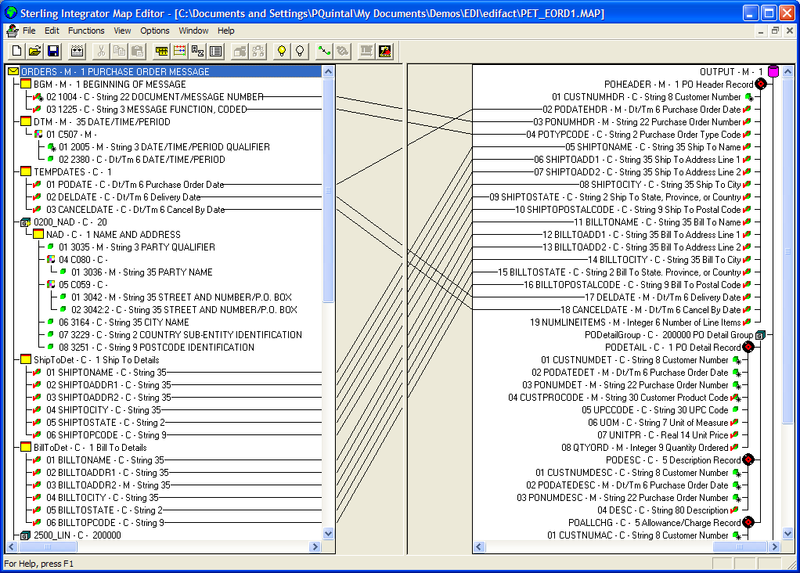 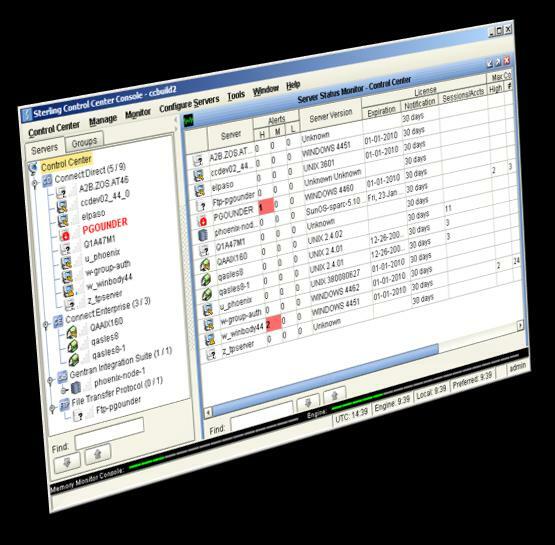 The company improved business agility, operational efficiency and business performance. 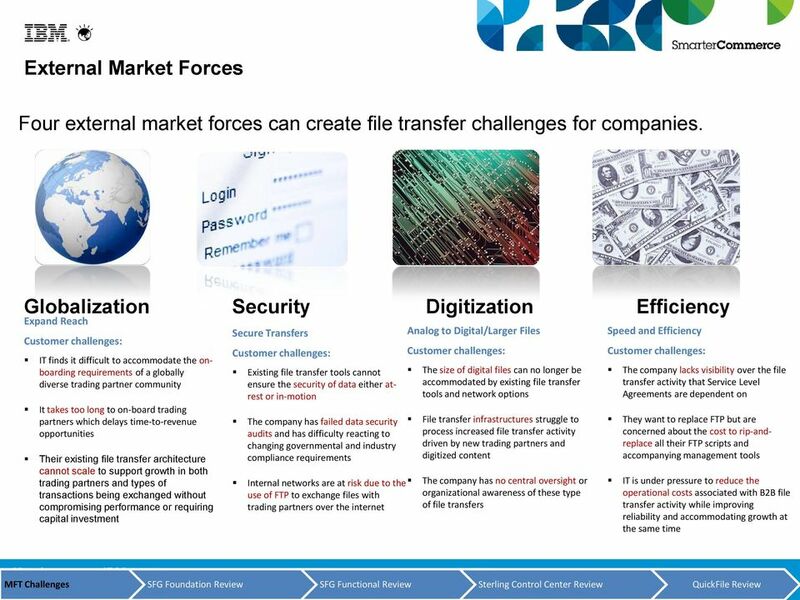 Customer Lifecycle Management. 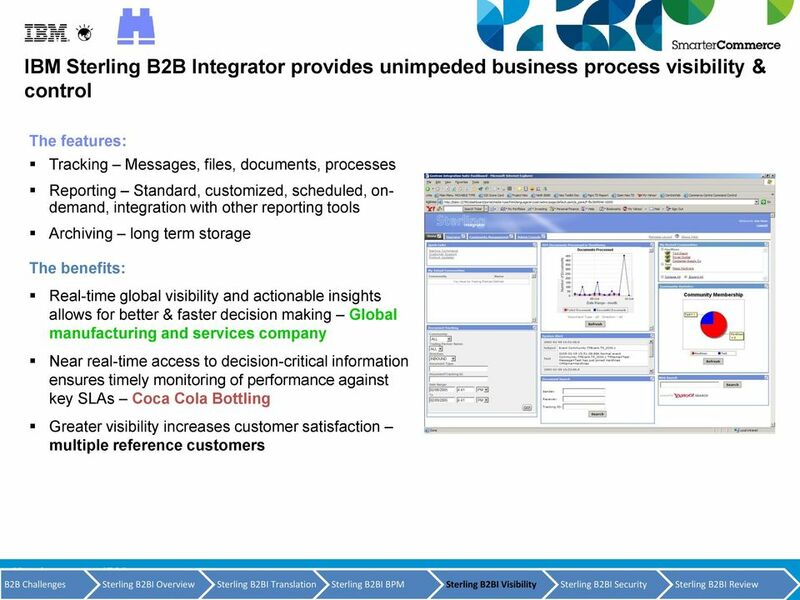 A more synchronized, automated, profitable experience at every stage of the customer journey.